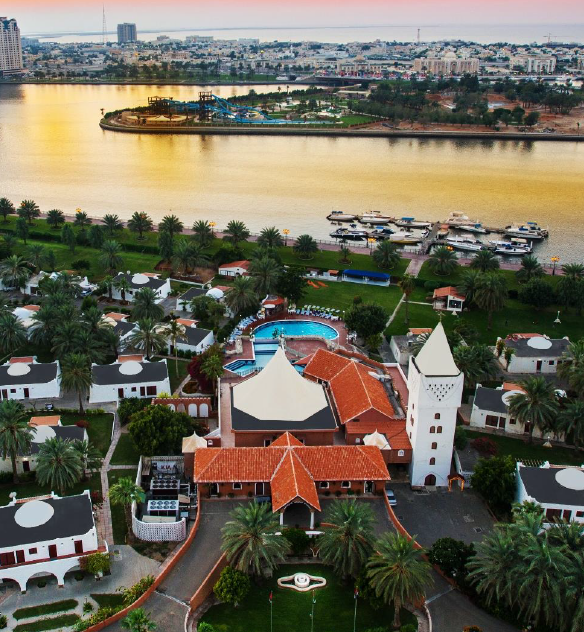 Over the years, Sharjah National Hotels has become an integral part of Sharjah’s tourism offering. Each property is uniquely positioned to offer a resort that meets the needs of all guests traveling to the region, from City Breaks, with guests staying in Hotel Holiday International an urban retreat in Marbella Resort, to a relaxed tranquil beach vacation at the newly refurbished Oceanic Khorfakkan Resort & Spa. Whether you’re travelling for business or leisure we pride ourselves on the high quality of our service and the level of hospitality we provide to ensure a relaxed and feel at home experience. 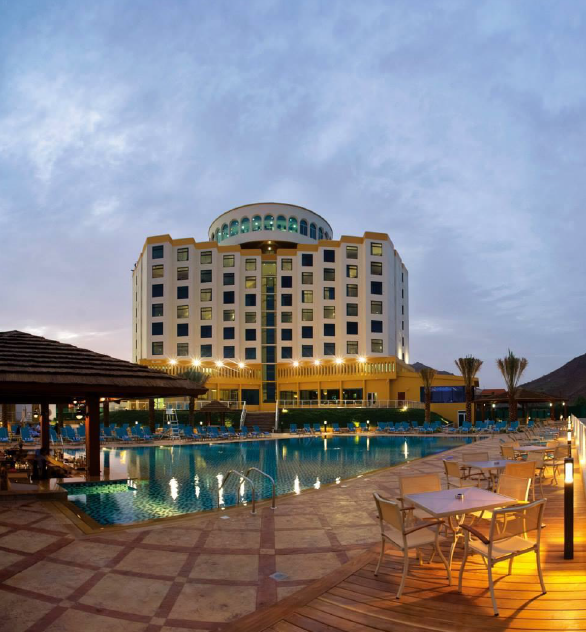 A perfect blend of Arabian hospitality, comfort, and luxury. 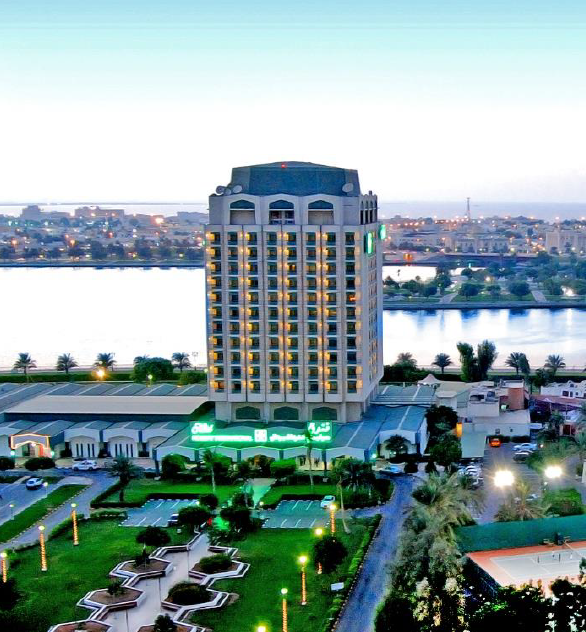 Overlooking Sharjah’s beautiful Khalid Lagoon and Al Majaz Water Front, the hotel is conveniently located just 20 minutes from both Sharjah and Dubai airports and less than 5 minutes away from the nearby Sharjah Souk and shopping malls. Enter a world of supreme comfort as we offer a range of different room options across our hotels to suit all requirements and budgets. Featuring the first-class amenities and services you’d expect, from lavish and luxurious suites to great value family rooms and villas and accommodation perfect for those business trips or events.